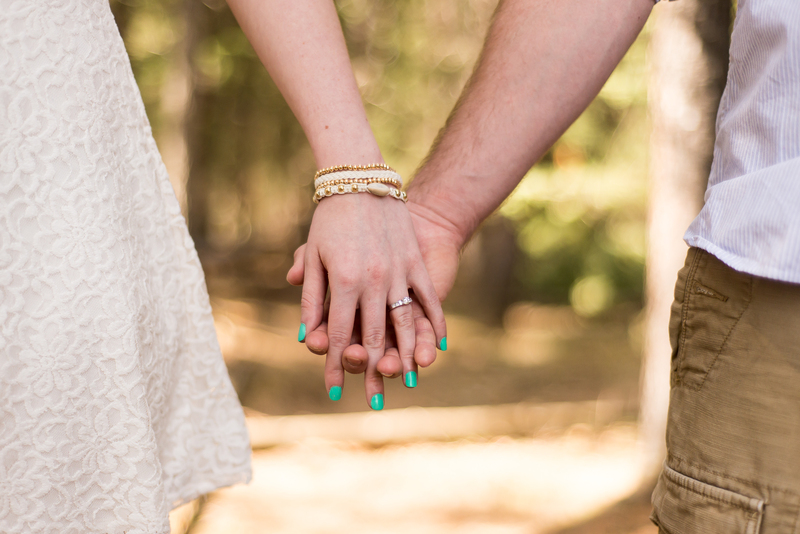 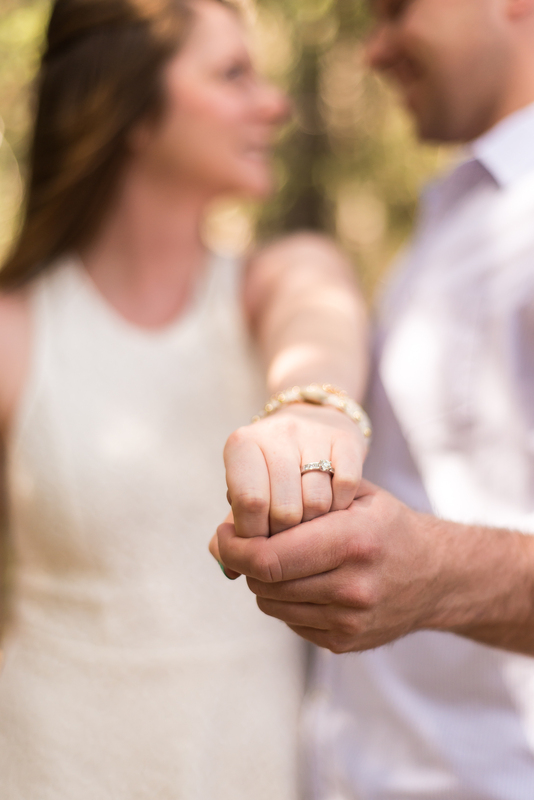 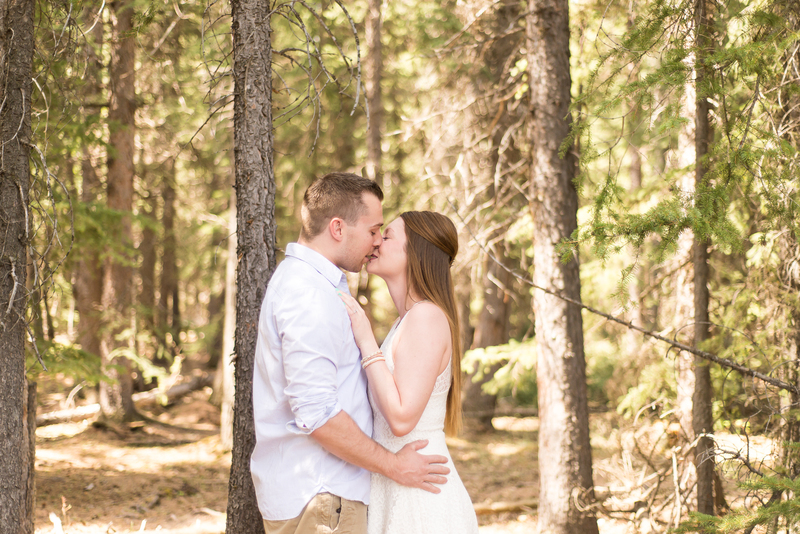 It was such a delight to meet Jamie and Matt recently for their engagement photographs. 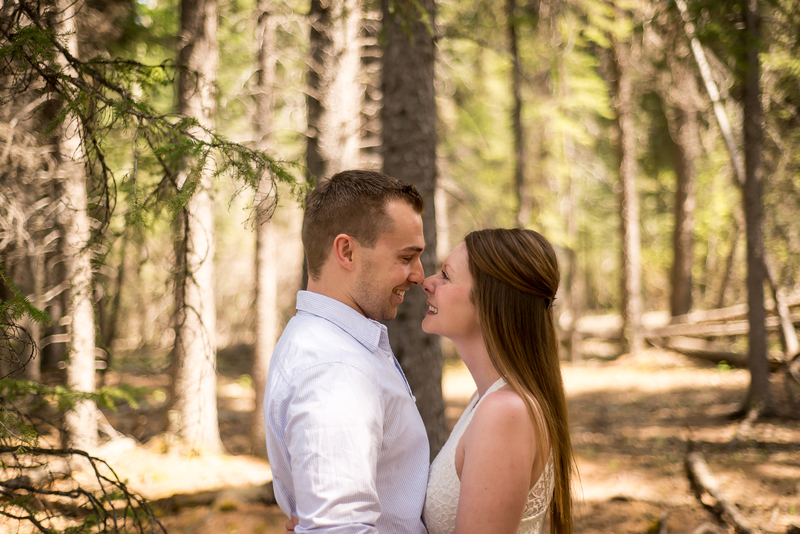 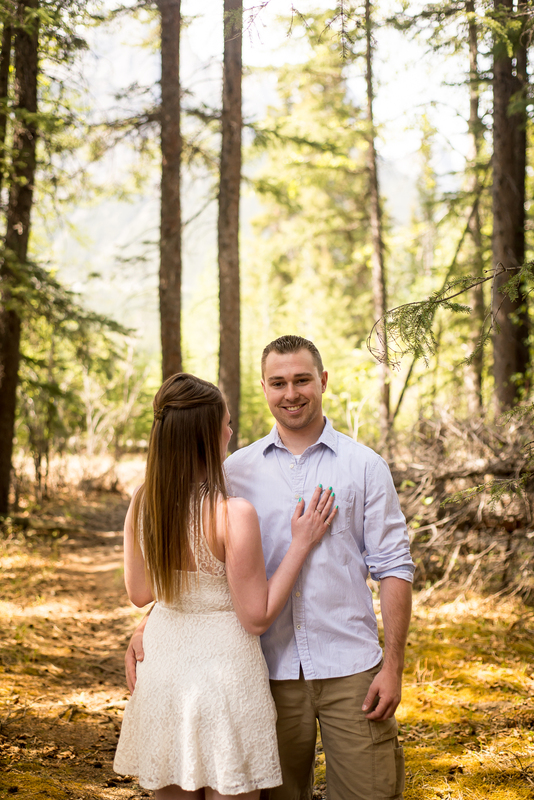 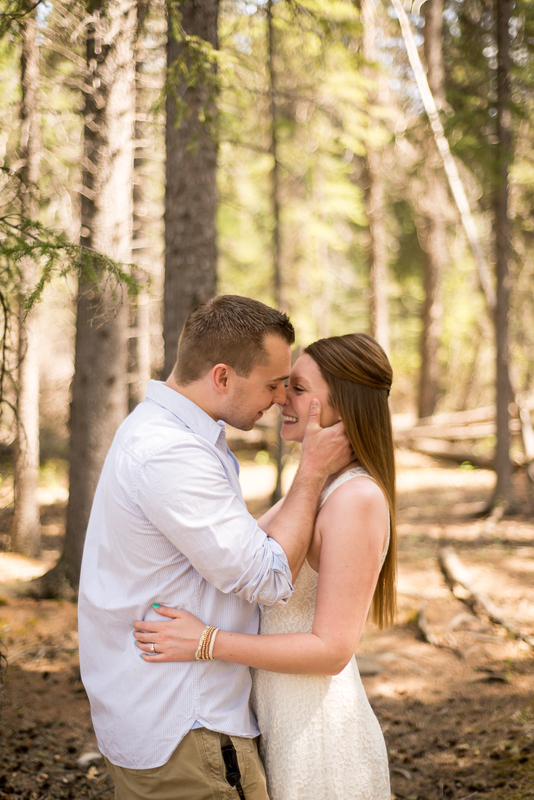 Another couple from Ontario and settling in to life in Alberta. 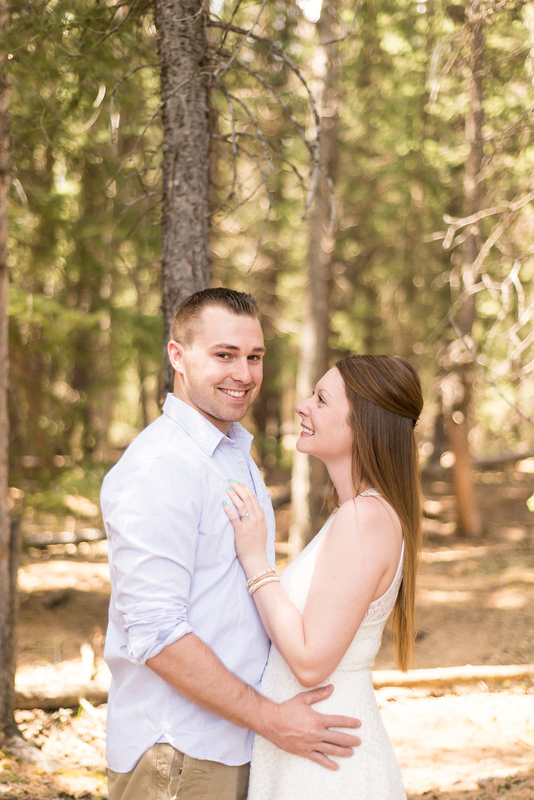 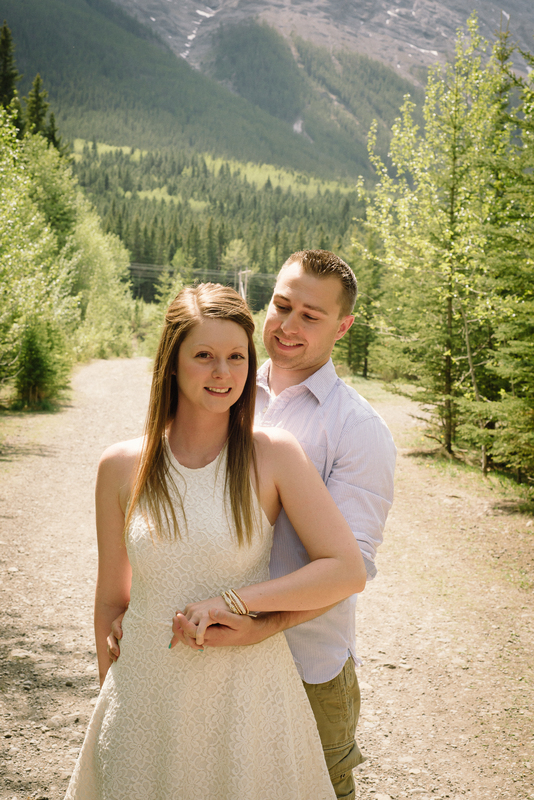 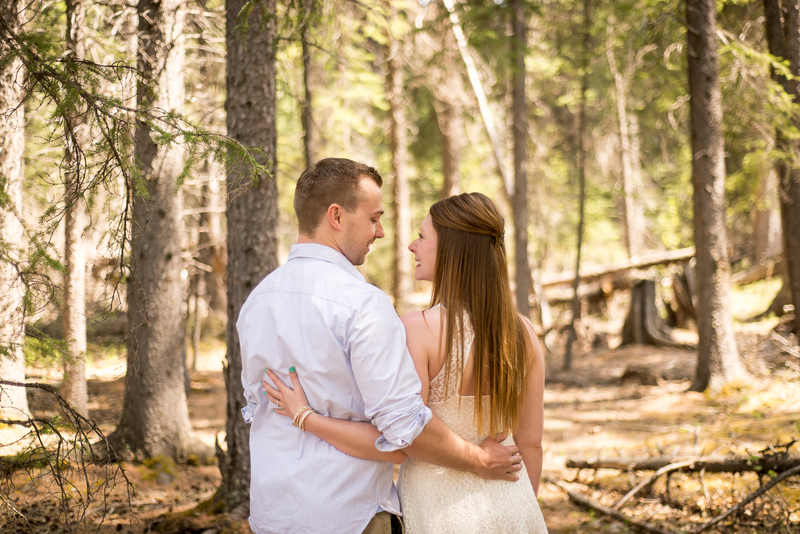 We decided to do the photographs in Canmore and it did not disappoint.